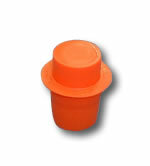 Plastic plug for all 28 spline toploaders. This plug will allow you to fill the transmission with gear lube before it is installed. 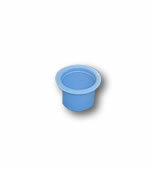 Plastic plug for all 31 spline toploaders. This plug will allow you to fill the transmission with gear lube before it is installed. 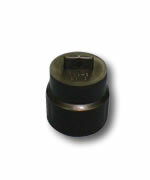 Plastic plug for speedometer cable hole in tailhousing. This plug will allow you to fill the transmission with gear lube before it is installed.